Location & Connection - Central, nevertheless quiet location near the Hagen main station. Optimal traffic connection within the metropolitan region of Rhine-Ruhr as well as in the Hagen suburban traffic network. 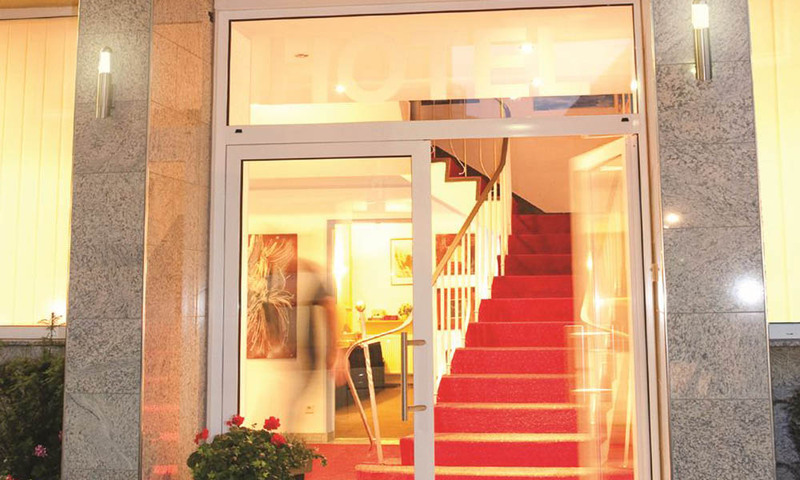 Free Services & Prices - Best price guarantee for booking via www.hotel-art-ambiente.de. Free services: WLAN, telephone (German landline), parking at the hotel. 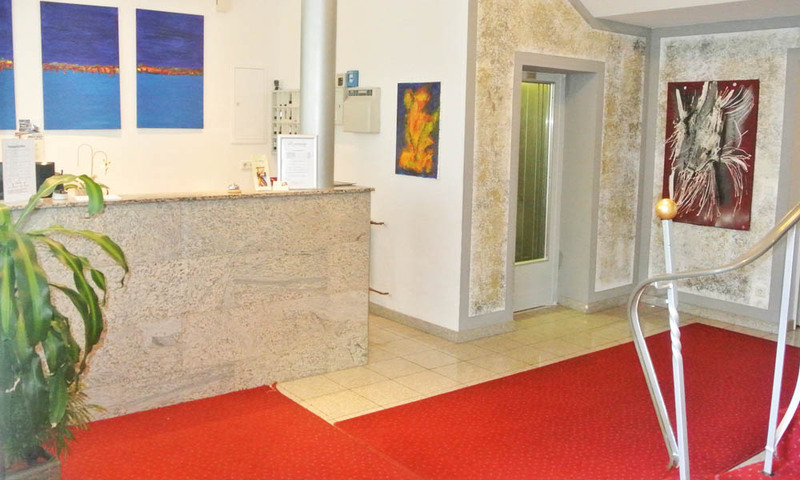 Service & Security - Our reception is open 24 hours a day, the entrance is only for registered guests. Check-in from 12 noon, check-out until 11 am. 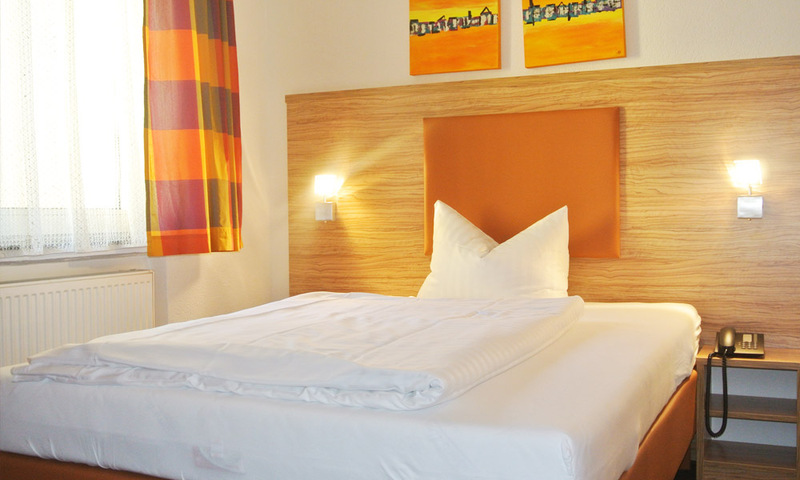 Room & breakfast - Five room categories: single and double as standard or comfort, triple (suite). 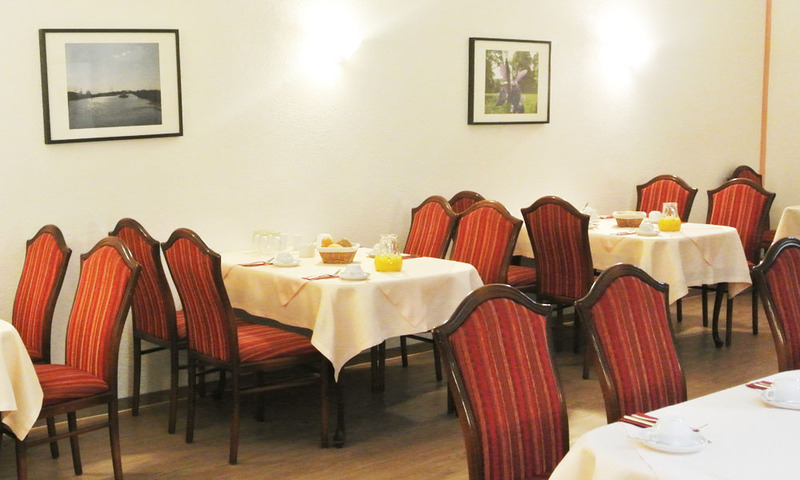 Breakfast buffet from 6:00 am to 9:00 am (weekend 7 am until 10 am) only 5, - € per person. Rating & Classification - Classification as a 3 star hotel by the hotel and restaurant association. Top ratings on the online booking portals as well as on Google and Facebook.